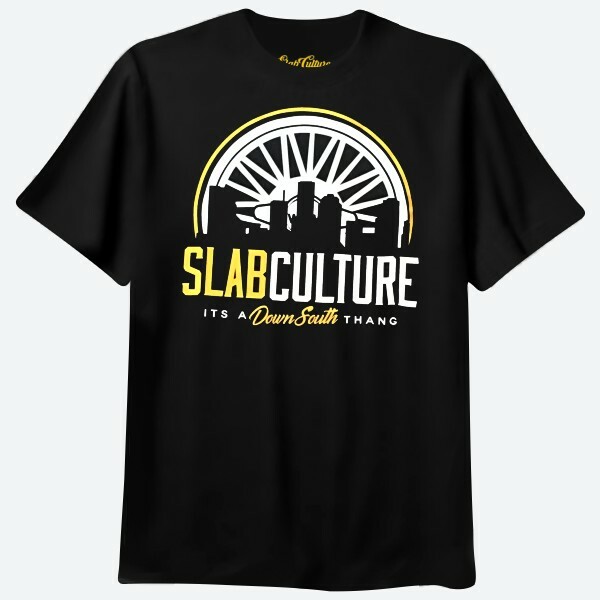 The official slab culture apparel and accessories online fashion destination for t-shirts, snapback baseball caps, and more. 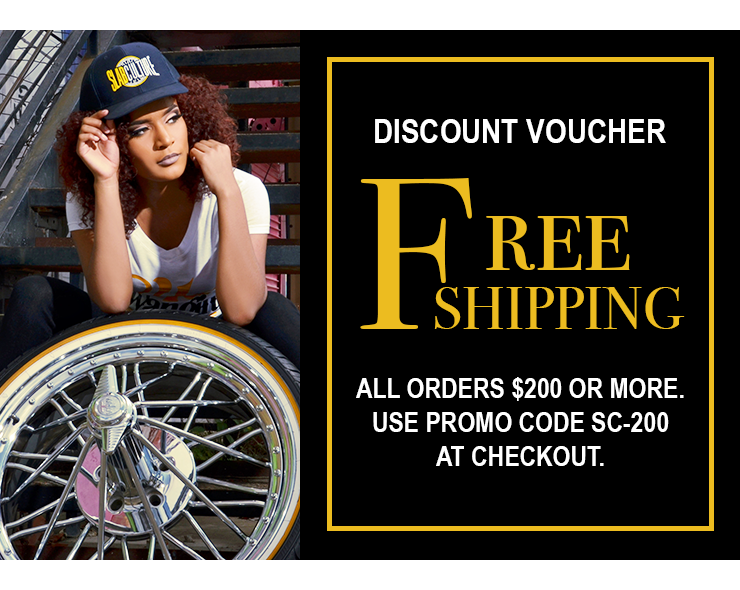 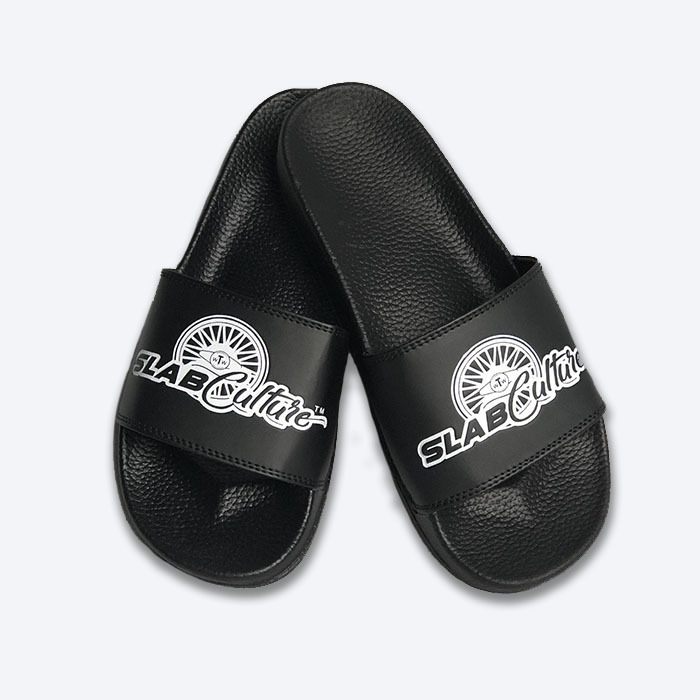 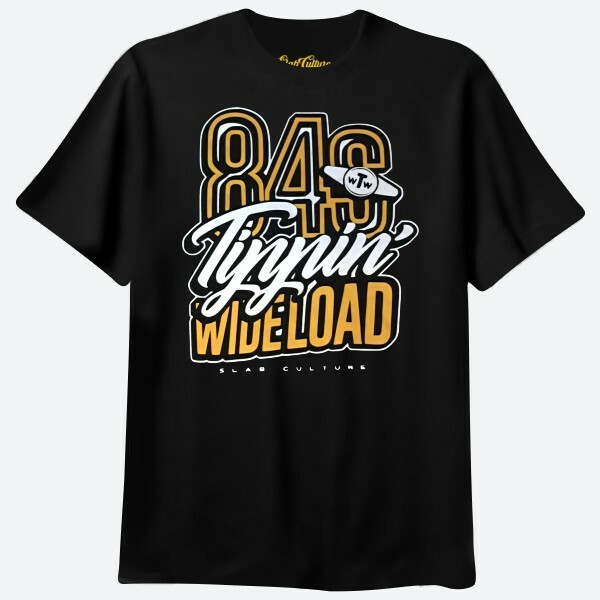 Shop our slab rider fashion collections of authentic slab culture clothes and novelty items. 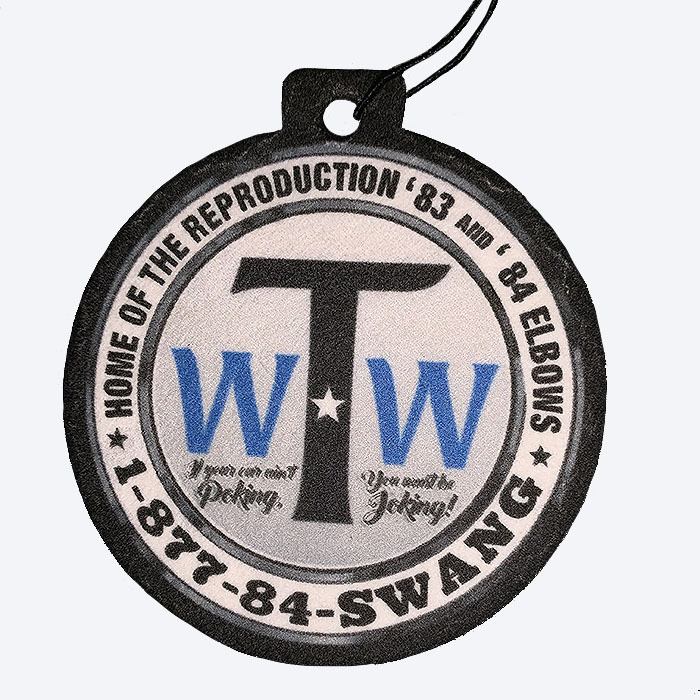 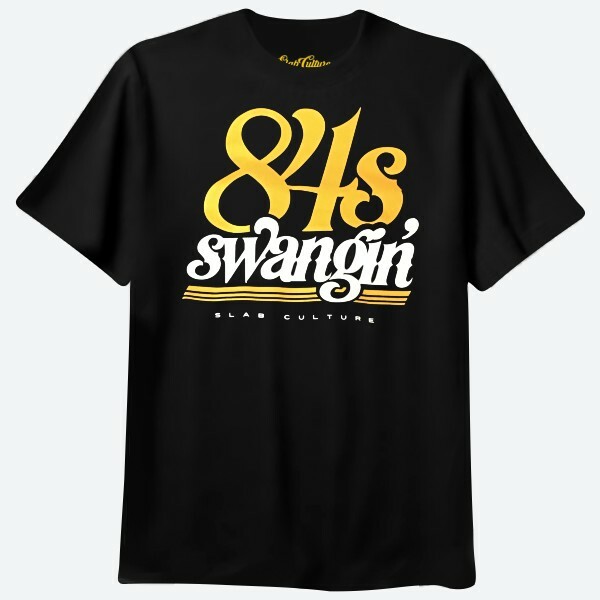 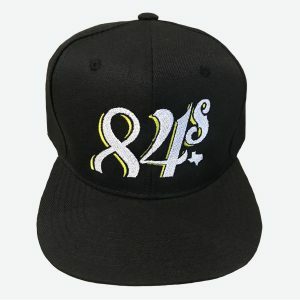 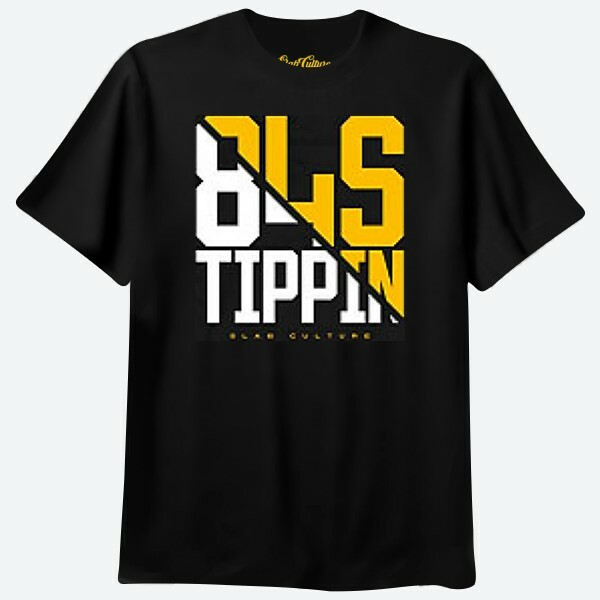 We offer official slab culture apparel and accessories at everyday prices. Whether you are a slab rider or not, our t-shirts, snapback baseball caps, and clothes are suitable for the entire family. Visit us online at slab culture.com and get 5% off all orders $200 or more.